Do you use Facebook and Whatsapp both to connect with your friends? Well, if the answer is yes, here I have got an awesome idea for you to try out. Ever this crazy thought came into your mind? Mark Zuckerberg owns Facebook and Whatsapp both. 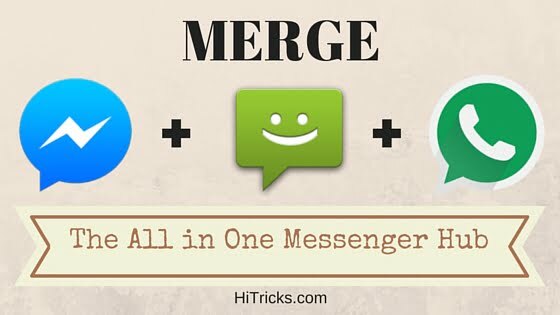 So, why use two separate messenger apps? Why not combine both Facebook and Whatsapp together inside a single app? For the first time ever, this is now possible. An open source Messenger App Disa is planning to merge every other messenger experience inside one app, so that you can choose 1 app instead of browsing lots of others together. This is an open-source messenger app, aimed at uniting every other messengers into one. The app is smooth and user friendly. 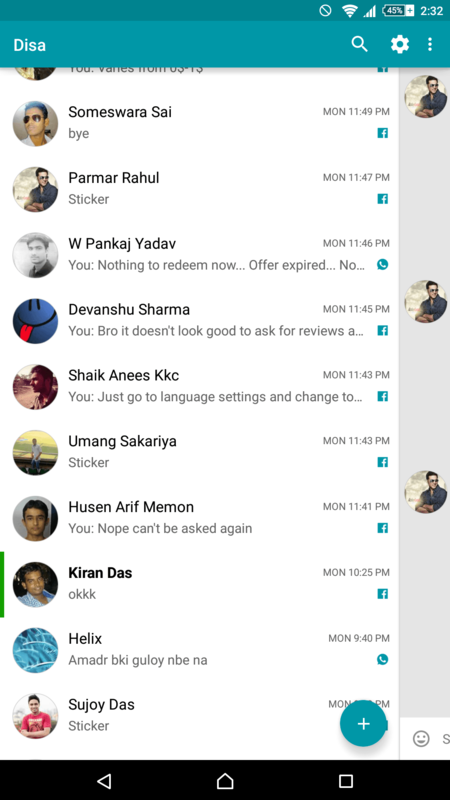 It user interface looks quite similar to whatsapp. Please note that the app is currently in beta stage and rapid developments are taking place. The app is quite incomplete as of now but hopefully, it will be more powerful in future. Many tiny features are missing, but you can hope them to come in future. Lastly, this is not a complete pure replacement of Facebook and Whatsapp Messenger, so never expect 100% features of the two giants together. Receive all your Facebook Coversations via Disa. If you pick New Message option, it will show currently online friends with a green dot, and recently online friends with the time since he was last online. Send new message to one or more people, create a group. NO LIKE BUTTON yet. Send audio messages in the touch of a button, similar to whatsapp. You can see the last seen in the chat box like in Facebook. Share Pictures and Videos from Gallery or Camera, Audio Files and Loaction. You can know when your message is sent, received and read by the other party, same is Facebook. You can send emojis. Nearly all kinds of emojis are available, similar to whatsapp. 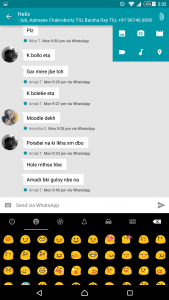 In group conversations, it will show which friends read your message till now, in the same way as in Facebook Messenger. Stickers shared by other party can be seen, but YOU CANNOT SEND STICKERS yet, there is no stickers module built yet. Hopefully it will come soon. Clicking any person’s name will show his profile picture only. 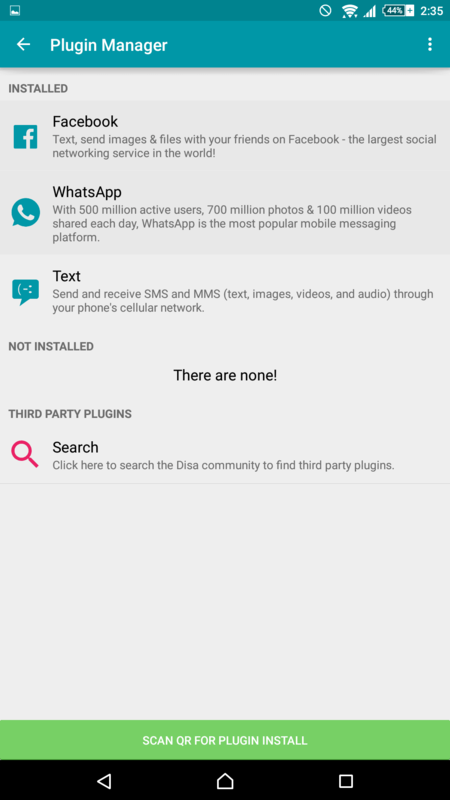 Receive all your whatsapp conversations via Disa. If you pick new message option, it will show your whatsapp contact list. Send message to one or more people, create a group. 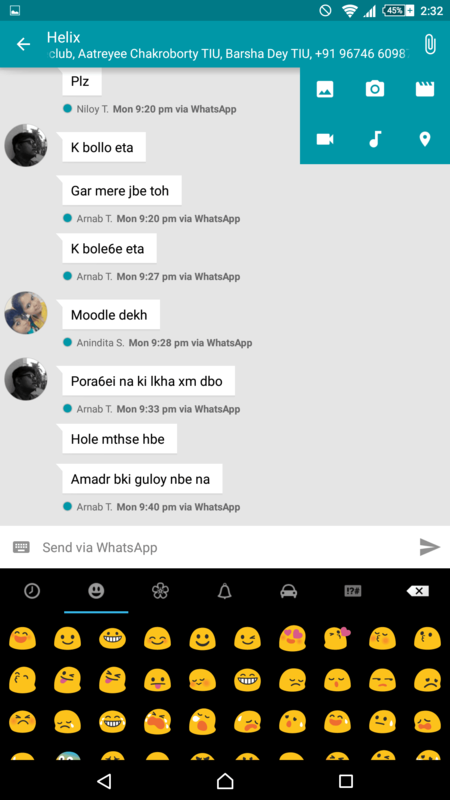 You can see last seen in the chat box like in Whatsapp. You can know when your message is sent, received and read by the other party, same is Whatsapp but without the blue ticks method. In group conversations you cannot know when which friend has read your message, which was possible in whatsapp. Clicking any person’s name will show his DP and status. YOU MAY ALSO LIKE: How to create a for sale group on Facebook? Send and Receive SMS and MMS. All regular features of sms included. Get access to your contact list. 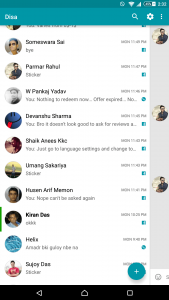 Reduces the need of separate messaging apps. Whatsapp is 19MB, Facebook Messenger is 22MB, Disa is 37MB, though large in size still smaller than the two combined. Also, in future when other messengers will be integrated, it will be a real memory saver. Being a single app, it reduces RAM usage to a large extent. It is optimized for battery performance, and does not use much data all the time like Facebook Messenger. Seems interesting, isn’t yet? Well this is not the end. The developers are now busy in building the Telegram Messenger inside Disa, and it will be the next messenger to be inside Disa. Want to know which services are requested by other users and will be inside Disa one by one? Check out this list by clicking here. You can download Disa either from Google Play or via direct download. Direct Download Link: Click here. That’s all. 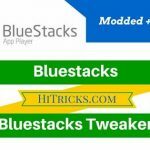 Hope you all will enjoy this new kind of app. That’s all for today. I will come some another day with another interesting topic for you. 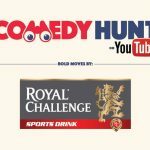 Till then, you may have a look at our older posts. Thanks. Do share this post with your friends if this post has really helped you. If you have any kinds of queries, just drop a comment below, and I will assist you.